In 2011 there were just 100 marketing products on the market. Today there are over 5000 with more being developed and released each day. 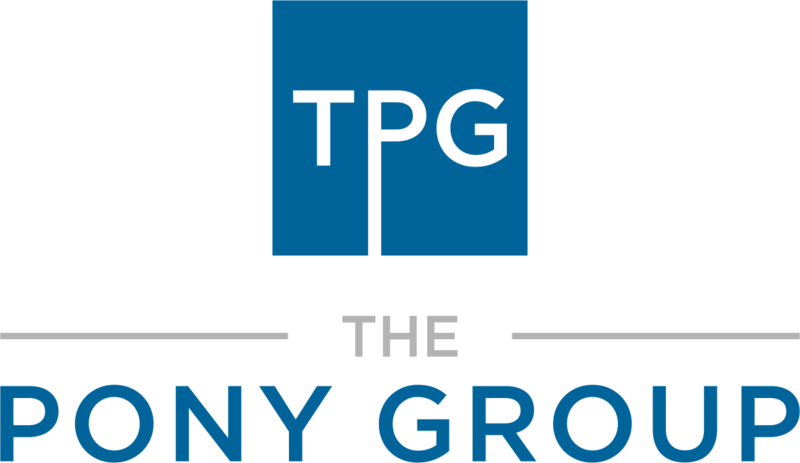 Let The Pony Group's marketing tools and resources recommendations create the foundation for your marketing efforts and strategies. Do you have ideas for new marketing products or services we should look at or questions about how to use these tools? Send us an email and we'd be happy to evaluate them. We hope you find this information valuable. Ready to use these marketing tools to help your business fly to new heights?